This is a story about a leaf bug, who introduces other bugs that also have great camouflage. 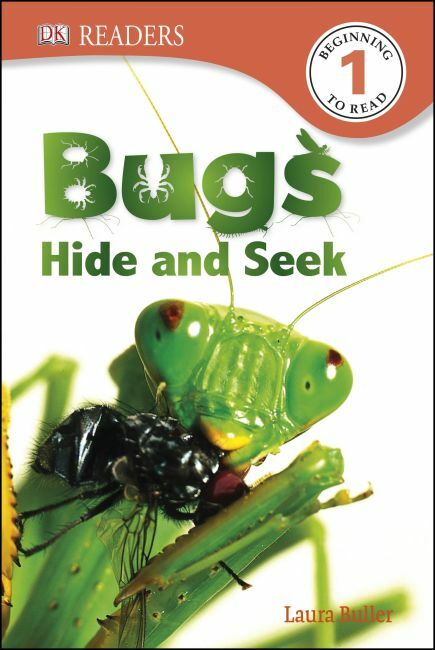 Readers will have great fun trying to find the camouflaged bugs before they reveal themselves. The DK Readers combine an enticing visual layout with high-interest, easy-to-read stories to captivate and delight young bookworms who are just getting started. Written by leading children's authors and compiled in consultation with literacy experts, these engaging books build reader confidence along with a lifelong appreciation for nonfiction, classic stories, and biographies.